We found 2 episodes of The Cinescope Podcast with the tag “alohomora”. In Episode 39 of The Cinescope Podcast, Chad and Eric talk about one of Eric’s favorite movies, Innerspace! 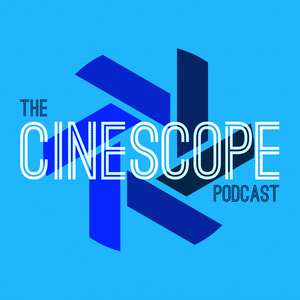 In Episode 29 of The Cinescope Podcast, Chad and Eric Scull of MuggleCast talk about one of Eric’s favorite movies, Serendipity!